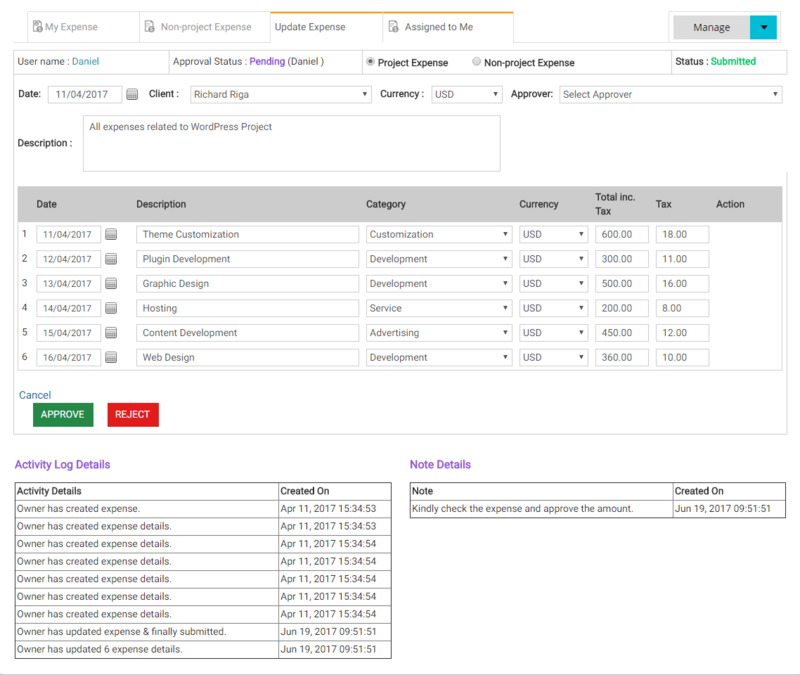 Save time with Effortless Expensing with custom Approvals. 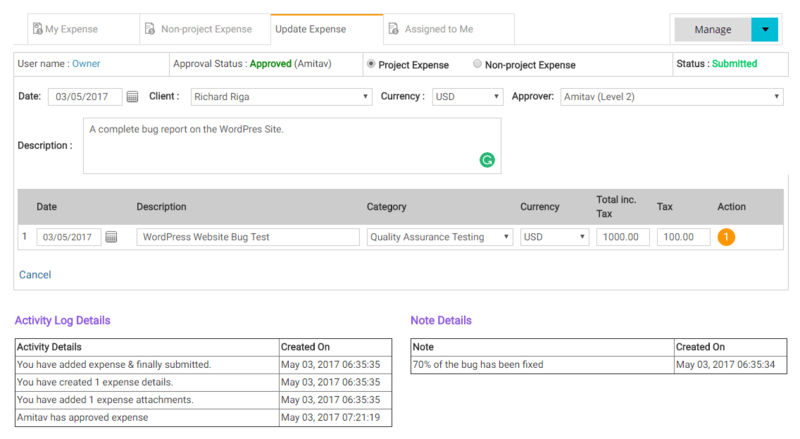 Keep your projects and expenses aligned - Always! Tracking Expenses is just as easy as spending! Don't lose sleep over your Expense approvals!